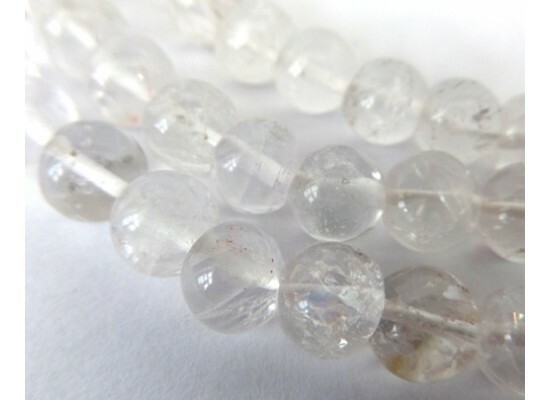 Himalayan Crystal mala. 8mm beads . Prayer beads or malas have 108 beads, considered an auspicious number.